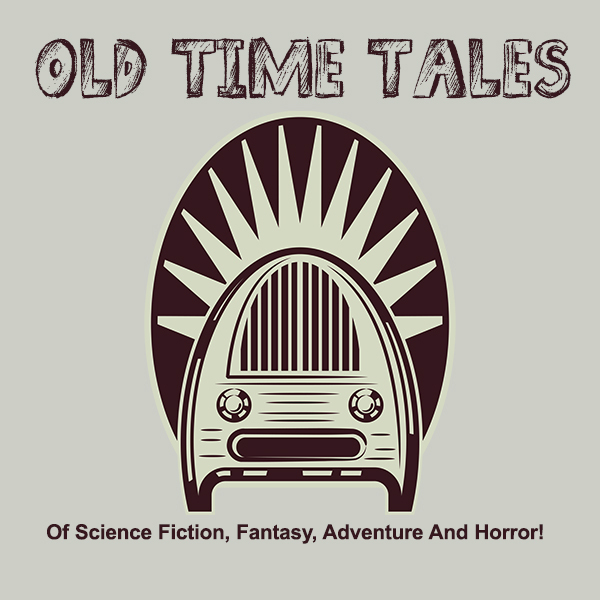 Your #1 source for your favorite old time radio shows streaming 24 hours a day, 7 days a week. Choose 1 of 4 stations focused on Detectives, Comedy, Horror and Western. 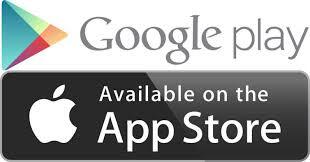 Download our free apps with sleep timer for overnight listening enjoyment. 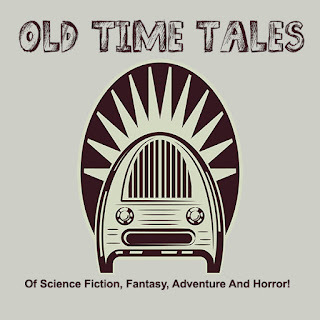 We have added a new old time radio channel. If your reading our blog with a smartphone, you need to go into desktop mode to download are free apps listed on the left side.